Auburn hasn’t had much luck in Rupp Arena, where the Tigers have won only two games ever. 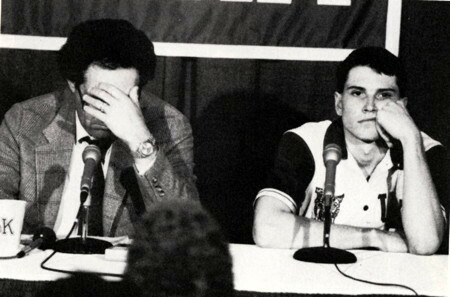 The two wins were big ones, though — one when Kentucky was ranked sixth in 1983, the other when Kentucky was No. 1 in 1988 — but not big enough to make up for the 27 losses. It has been over three decades of losing in Lexington for Auburn as the Cats have taken the last 16 meetings in Rupp since that 1988 upset. Here’s how much the world has changed since that day, January 9, 1988, 11,376 days ago. The moon orbited the Earth 416 times. 55 Kentucky players were selected in the NBA draft. 10 Auburn players were selected in the NBA draft. 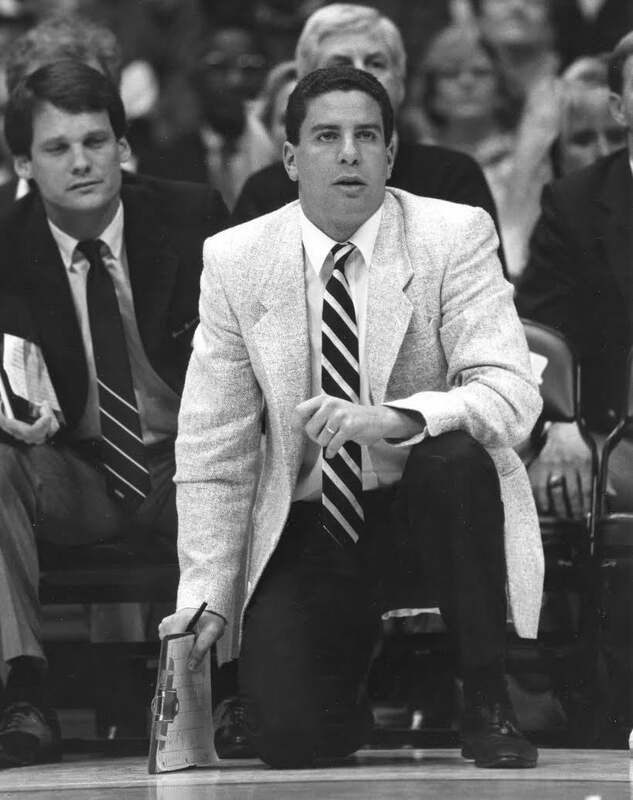 John Calipari became a head coach, won 742 career games. Rick Pitino moved to Camelot, saved Camelot, left Camelot, traded Chauncey Billups, got fired, moved to just outside Camelot, ruined an Italian restaurant’s Yelp rating, burned down Louisville basketball, moved to Greece. Kentucky and Auburn played 1,640 minutes of basketball against each other. Kentucky won 16 SEC Tournament championships. Let’s keep the streak going! delete this article please! bad karma, this is some of the same things Florida fans were writing. we all know what happened to The Streak…..
1. Sutton & Tyler in another life. 2. Whitney before drugs and Bobby beatings took toll. 3. Bruce still with the Mafia. But yeah… glad we got them at home as we transition to Nick/Ej getting more minutes. What’s happened to TJ Walker??? No mention of “Air Fright Co.” & Christmas Mills ….or UCLA?